Have you tried Kemps Cottage Cheese Singles? 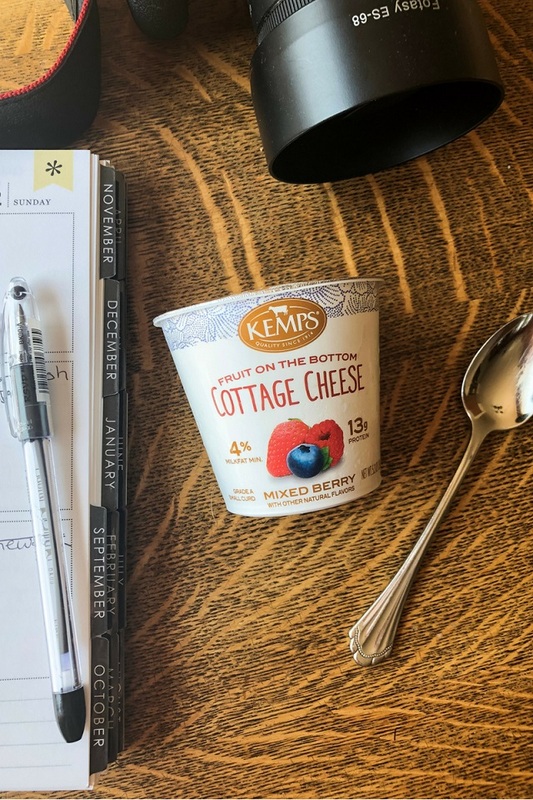 We are always looking for good-tasting, wholesome snacks that are great on-the-go, and Kemps Cottage Cheese Singles are just that! Here are three things we love about Kemps Cottage Cheese Singles. 1. Good tasting. Wholesome and healthy can taste good, too! These cottage cheese singles are creamy, rich and flavorful. We also love that they come in five delicious flavors: Mixed Berry, Pear & Honey, Peach, Pineapple and Strawberry. 2. Good for you. These cottage cheese singles are low in sugar and high in protein. With 13 grams of protein per 5.3 oz. cup, these cottage cheese singles are sure to help you refuel after a workout or get you through that mid-afternoon slump. 3. Good on-the-go. Perfectly portioned cups make it easy to throw in your lunchbox or toss in your gym bag. Just don’t forget a spoon! 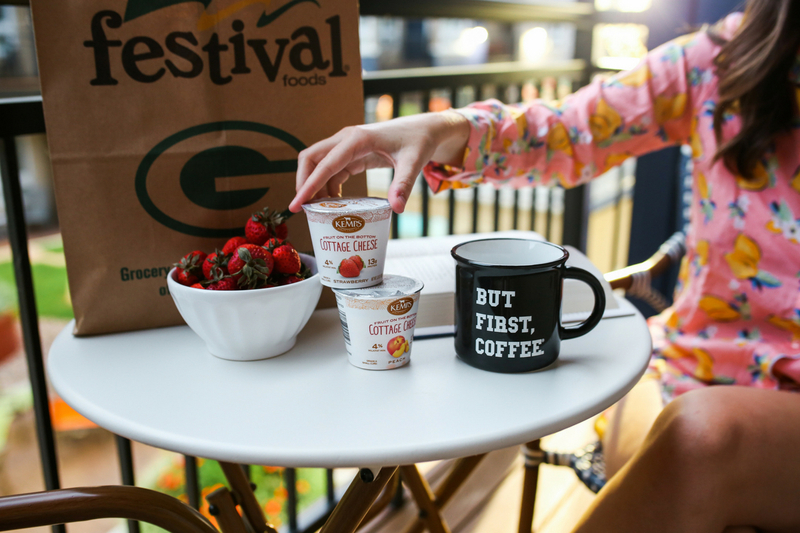 Find Kemps Cottage Cheese Singles in the dairy department at your local Festival Foods and let us know what flavor you’re snacking on!